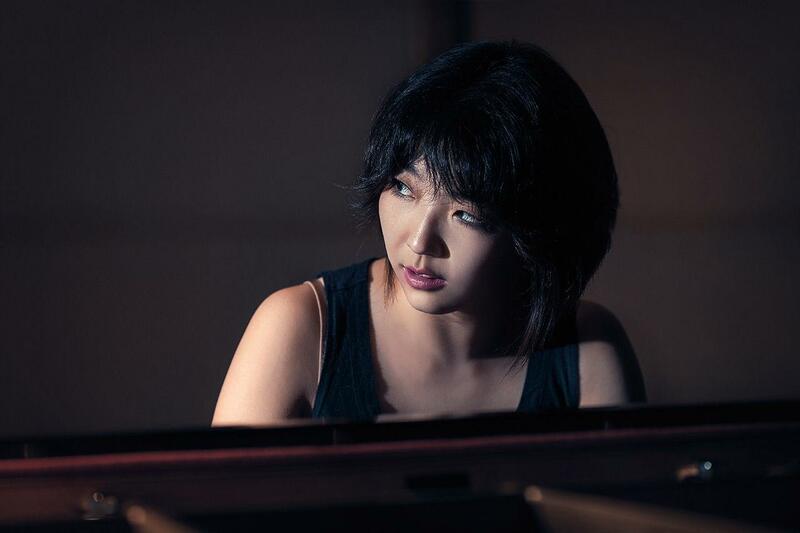 A night of exquisite music awaits concertgoers Saturday, Jan. 26, when virtuoso pianist Claire Huangci takes to the Helena Symphony stage to perform Camille Saint-Saens’ Piano Concerto No. 2. The 7:30 p.m. Helena Symphony concert at the Helena Civic Center also features Brahms’ First Symphony. Huangci dazzled Helena audiences with two electrifying symphony performances in recent years.